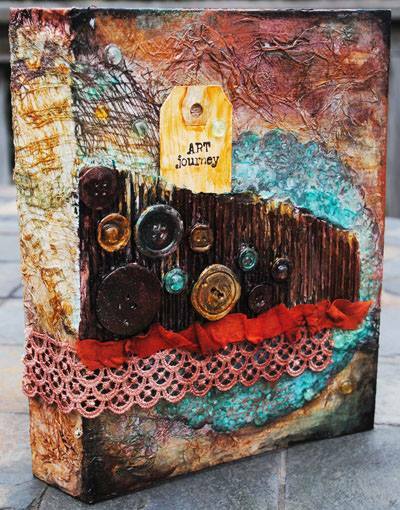 If you are a scrapbooker at heart but are interested in mixed media and art journaling then this is the perfect workshop to get your creativity started! 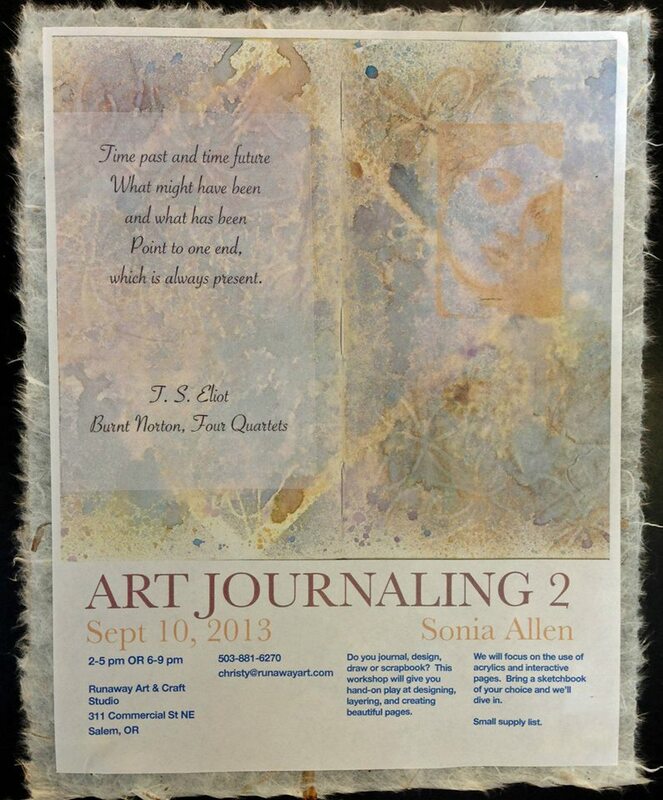 We will construct the base of your art journal in class and focus on techniques using a variety of mediums from Art Anthology, Viva Décor and Ranger to create some stunning backgrounds and effects while we work in your own photos. To keep those creative juices flowing I will also be offering future on-line classes throughout the year to continue this theme and build your book further with additional techniques and pages! Please bring a paintable adhesive such as gel medium, Ranger’s Multi-Medium or Mod Podge. Jen will be teaching two classes on Sunday May 4 and three classes Monday May 5. 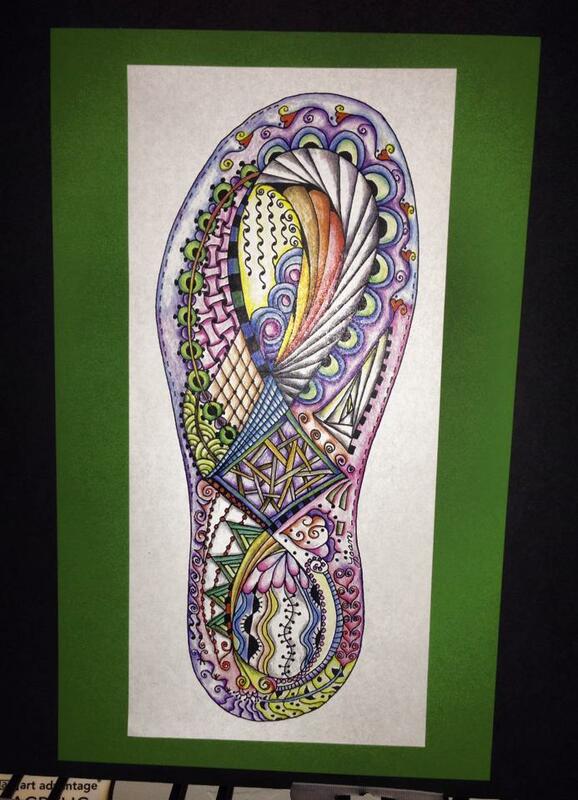 Check out the samples and call 503-881-6270 to register!